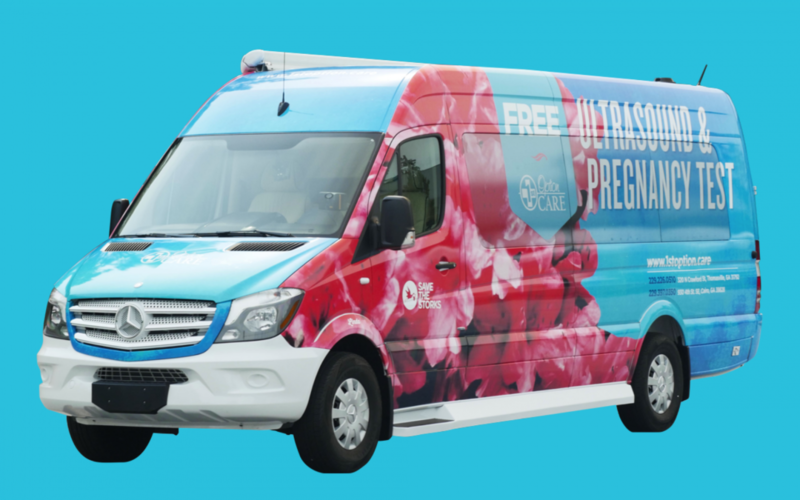 We’re just months away from getting our own Medical Mobile Unit on the road! All we need is a Nurse/Sonographer. Please help us get the word out. We are waiting for the Lord to “call” that special someone to run our pregnancy center on “wheels”. It will be a paid position, 4 days a week (25 hours) traveling around Central Florida. Interested persons can call me at (407)323-3384 for more details. Costa Rica is just around the corner!